Antibiotic resistance is one of the biggest health problems in India. 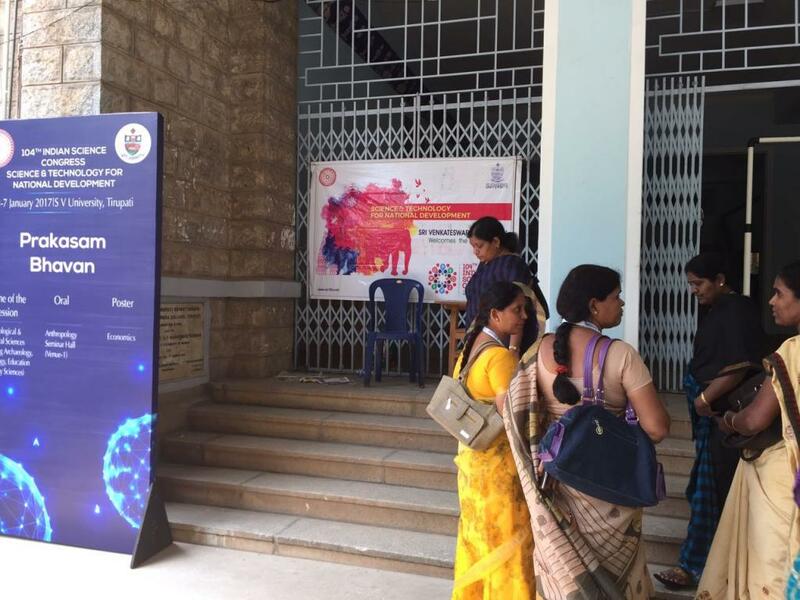 The gravity of the subject did not seem to escape the organisers of the 104th Indian Science Congress. They called Ada Yonath to deliver one of first lectures. Yonath received the Nobel Prize in 2009 along with two more scientists for their work on structure of ribosomes and showing how different antibiotics bind to them. These models can be used to develop new antibiotics. However, other than this, only two papers were presented. One of these was on natural antibiotics like curcumin in turmeric and the other on susceptibility of microbes on cell phones to antibiotics. If the science congress is a reflection of the best research in the country, then we surely need to worry. Sports science and sport medicine was identified as a national priority at the meeting and a plenary was dedicated to this. However, outside this plenary, the subject was not even mentioned. Obviously, it is not a priority for the researchers at present. So what does the science congress achieve? Does it inform the government on what it should focus on? What do researchers and students want? Recommendation from the last year, when the theme was "Science and Technology For Indigenous Development in India", were either too generic or just too specific. The two recommendations from a plenary session on nanoscience (this is the first set of technical recommendations circulated by the organisers) ask for more funds for research to ensure that India becomes competitive internationally. The next recommendations were about efforts that should be made to include experiments on nanoscience in curriculum of bachelor’s and master’s programmes. Specifics on what nanotechnology the country should focus on or what researchers want to focus on were not provided. What is more perturbing is the fact that both failed to point out how this would help in indigenous development. It should be pointed out that research on nanoscience has been going on around the world for more than 25 years. Is Third World agricultural R&D slipping into a technological orphanage?